A woman's wedding is one of the most important days of her life. My wedding day was no different. 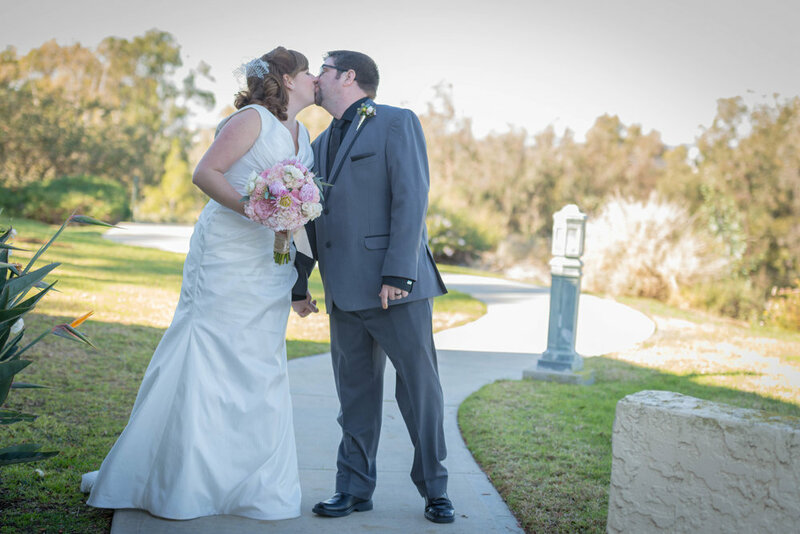 When it came time to choose event planners who could handle everything from the ceremony and reception coordination to the smallest of details like cake servers, I knew I would be in good hands with NPD Events. I've had the privilege to see Carlos and Nayra in action at several events and I was always blown away by their creativity, eye for beauty and complete professionalism. When it came to my wedding they didn't disappoint. As a client I expected to have my needs met for the day but as a Bride I was looking for event coordinators and decorators that would hear my dreams and make them come true. Carlos and Nayra responded to every email and text in a timely manner and made me feel so confident in things that I honestly didn't think twice about details that most brides get absorbed in. They incorporated so many thoughtful and beautiful details in my wedding that I cried when I saw them. As an example, I lost my father one month before my wedding day and they framed a picture of him and me and had my mom walk down the aisle with it. It is sincere thoughtfulness and heart that make NPD Events stand out among the competition. I cannot recommend them highly enough.